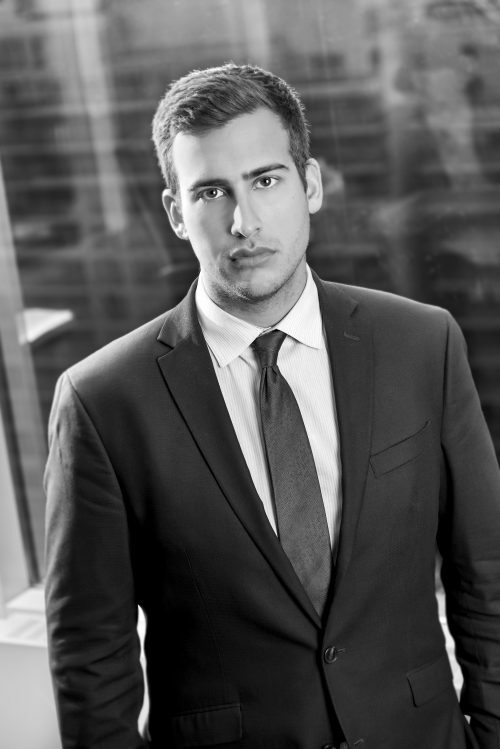 Michael completed his articles with Dutton Brock and joined the firm as an associate following his 2018 call to the Ontario Bar. Michael is developing a broad insurance defence practice which includes general negligence, commercial liability, occupiers' liability, product liability, and personal injury. He has frequently attended the Ontario Superior Court of Justice on interlocutory matters. In his spare time, Michael enjoys playing baseball, basketball, and squash and watching Seinfeld re-runs. Michael earned a Bachelor of Management and Organizational Studies (B.M.O.S) with a Specialization in Finance and Administration from the University of Western Ontario in 2013. Michael earned his Juris Doctor from the University of Western Ontario in 2017. He was called to the Ontario Bar in 2018. Michael was awarded with a University of Western Ontario Entrance Scholarship in 2009. In 2012, Michael was awarded the Sabine and Raymond W. Leduc Strategic Management Prize for his achievements in his fourth-year Business Strategy class.